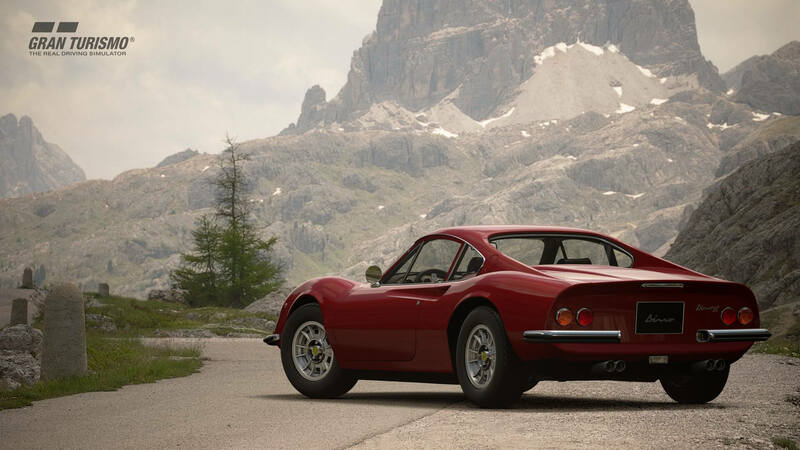 Polyphony Digital has revealed that its January Update for Gran Turismo Sport will release on January 17th, 2019 for PlayStation 4 owners worldwide. It’s the first significant content drop for the game in 2019, but it certainly won’t be the last as the Japanese developer continues to introduce new experiences via free monthly downloads for its driving simulator. 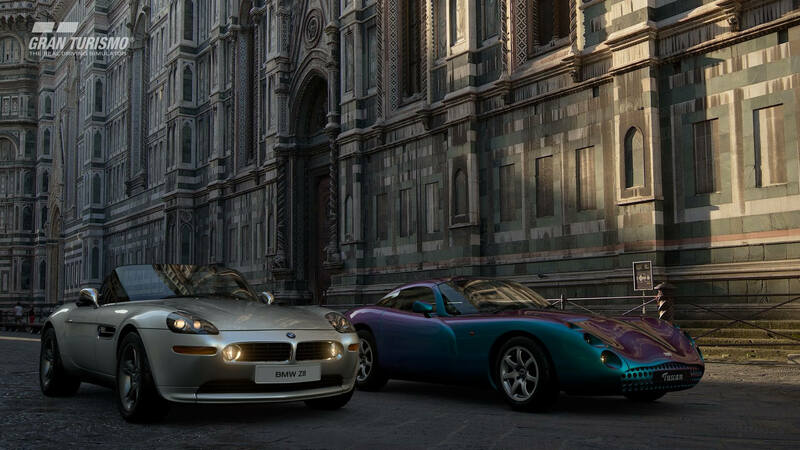 The January Update for Gran Turismo Sport is headlined by two key facets – the reintroduction of the Special Stage Route X from Gran Turismo 5, and the addition of eight new vehicles that the developer calls “historically-significant.” These include the likes of the 2000 TVR Tuscan Speed 6 and the 1998 Honda Integra Type R, as well as a selection of other beloved classics from decades of automotive culture gone by. In addition to the above, Polyphony Digital also has new events available to check out in GT League that celebrate the history of Nissan’s legendary “Z” sports cars, as well as new additions to existing league events and further updates to Circuit Experience and the Scapes photography mode. Below, you can learn more about all the new features and additions to Gran Turismo Sport with its free January Update. First appearing back in 2012 as a downloadable add-on for Gran Turismo 5, the Special Stage Route X is the latest free track to be added by Polyphony Digital to Gran Turismo Sport. This ultra-high-speed oval track is 30km long and was used for both license tests and high-speed races in past entries of the Gran Turismo franchise. Now, it’s ready to be reused once again in the latest entry into Polyphony’s driving simulator franchise. 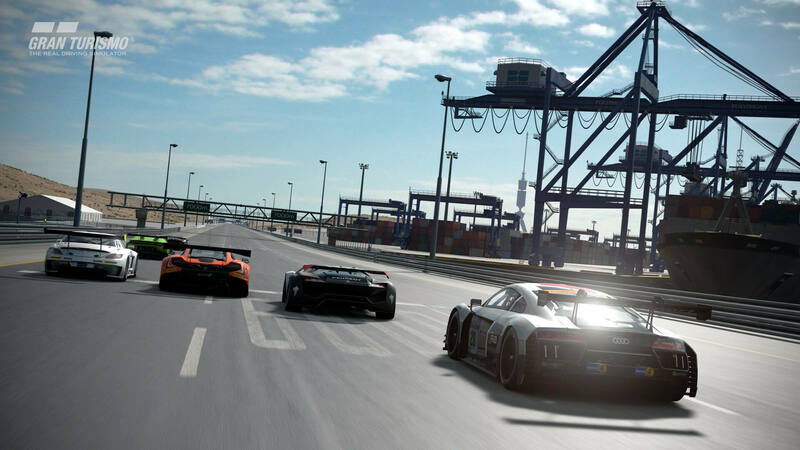 To compliment the new track and vehicular additions, Polyphony Digital has also added a new GT League series to the Beginning League. 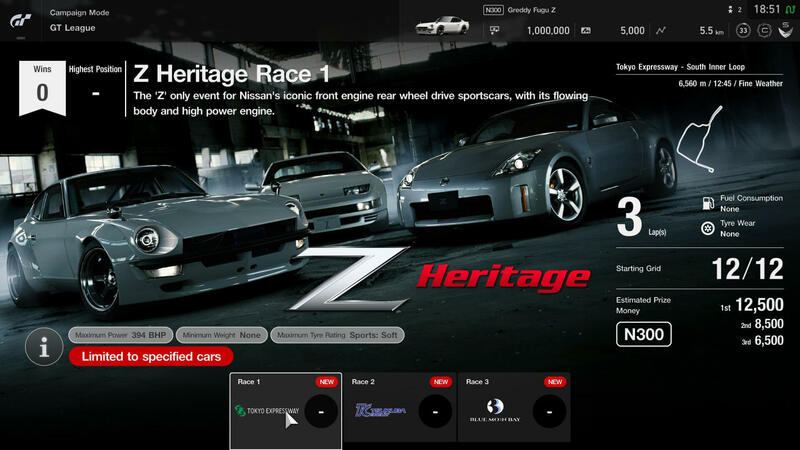 The ‘Z Heritage’ event celebrates Nissan's iconic front-engine/rear-drive sports cars, from the very first model to the latest one on sale today. 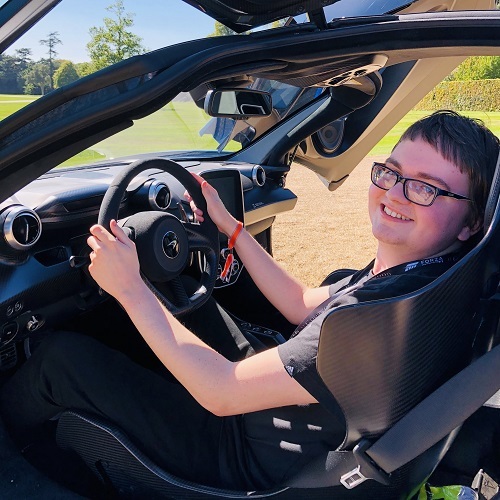 In addition, the developer has introduced two additional rounds to the following GT League events: the ‘Stars & Stripes’ Beginner League, the ‘Vision Gran Turismo Trophy’ Amateur League, and the ‘X2014 Nations Cup’ Professional League. One new round has also been added to the ‘Gr. 1 Prototype Endurance Series’ under the Endurance League. Furthermore, the ‘South Inner Loop’ track configuration of Tokyo Expressway introduced into the game last month has been added to the Circuit Experience mode. Photographers can also check out the new Cambridge section under the special featured menu to capture shots of their favourite rides in an iconic British city known for its cutting-edge achievements in science. The Gran Turismo Sport January Update becomes available on PlayStation 4 systems this Thursday, January 17th. For all the latest on Polyphony Digital’s latest driving simulator, be sure to keep it locked to FullThrottle Media.